Join the best charity there is! Join the best charity there is!!! The Trees for Life Foundation helps plant trees to help the environment, help fight against loss of habitat, biodiversity, extinction of flora and fauna, soil erosion, water contamination and weed invasion. These members are growning seedlings for a rural landholder. 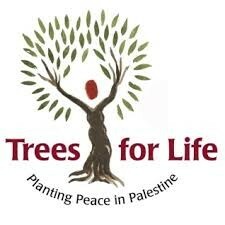 Anyone can join, volunteer or donate today to the Trees for Life Foundation. Revegitate by planting local, native species. 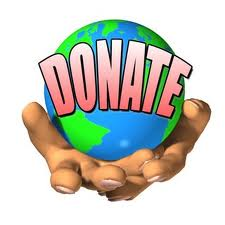 If you can't join or volunteer to our foundation, you can feel free to donate to us on our website. You can also grow seedlings, conserve bushland, seed collecting, volunteering a video and corporate volunteering.